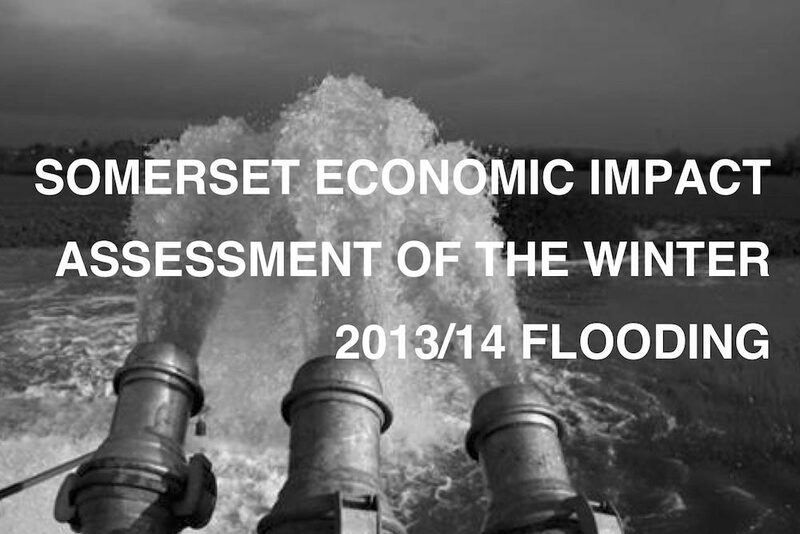 A new Economic Impact Assessment shows the 2013-14 winter floods cost Somerset up to £147.5 million. The South West Peninsula was also significantly affected. 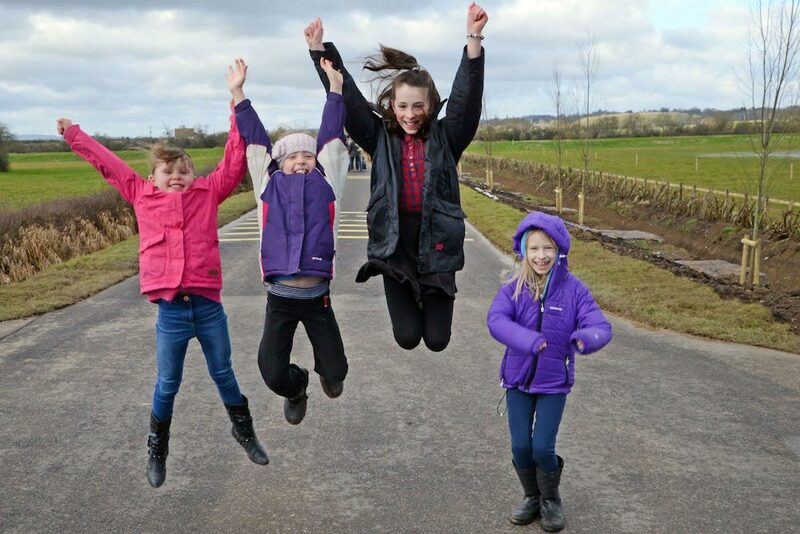 The lorries have left, the grass has been seeded, and two ring bank flood protection schemes for the village of Thorney on the Somerset Levels are complete. 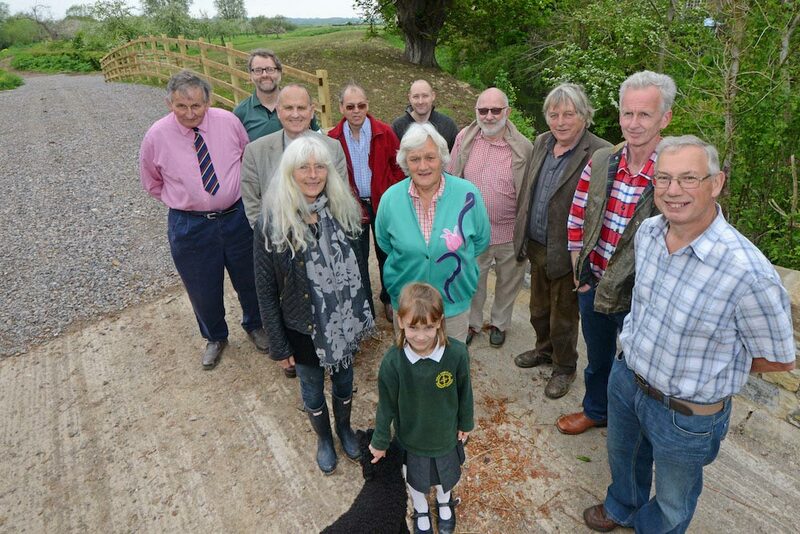 "The opening of the raised road in and out of Muchelney was a momentous occasion for the residents. 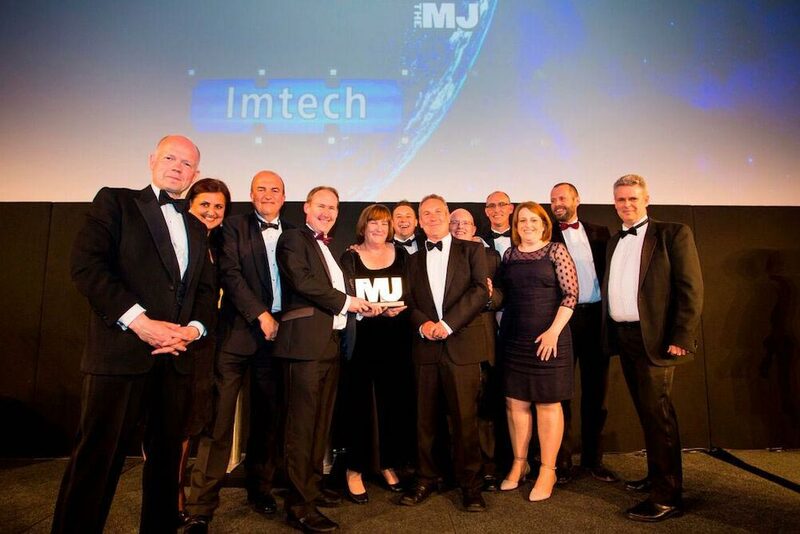 We are no longer an island." 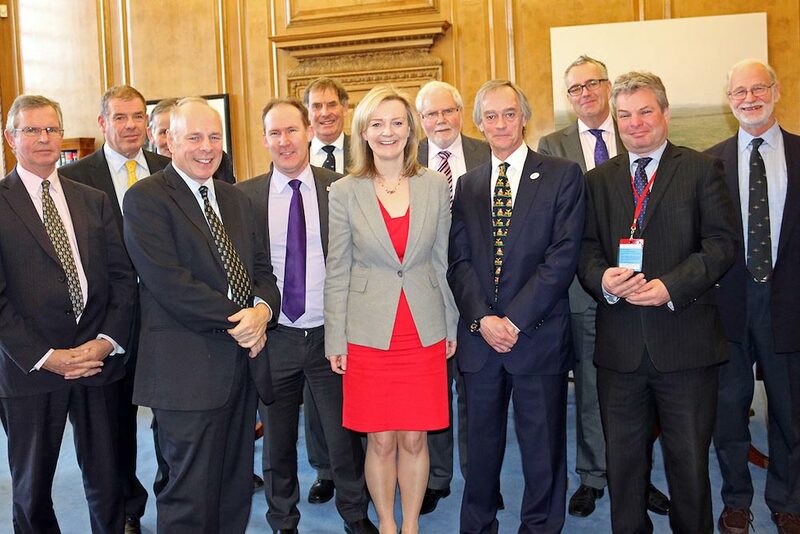 People in Somerset will be better able to manage their own flood risks after Environment Secretary Elizabeth Truss today (8 December, 2014) announced £1.9 million funding for Somerset Rivers Authority, enabling it to start work next year.